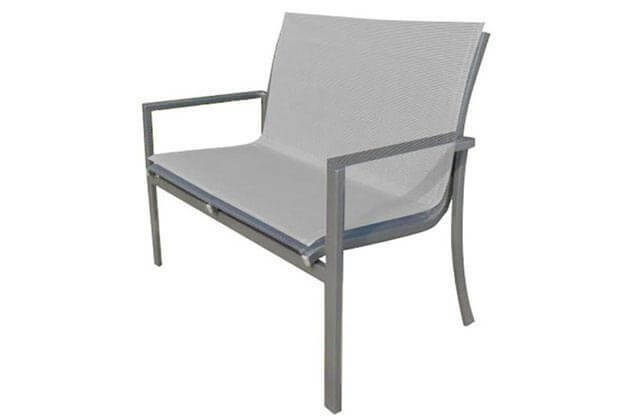 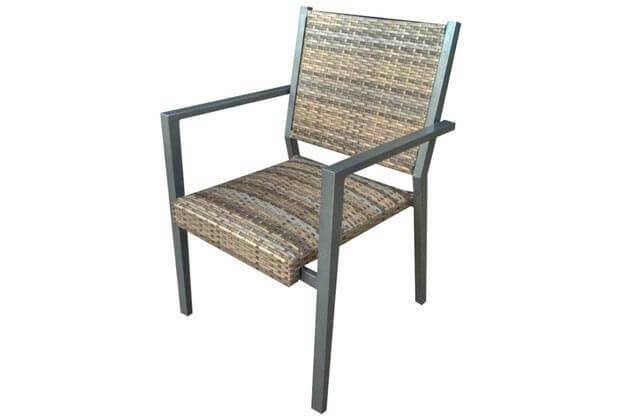 Patio Place offers Orange County patio furniture customers the finest wicker patio furniture at the best prices. 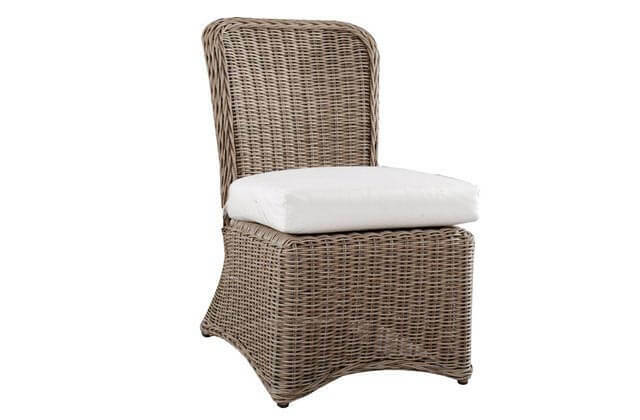 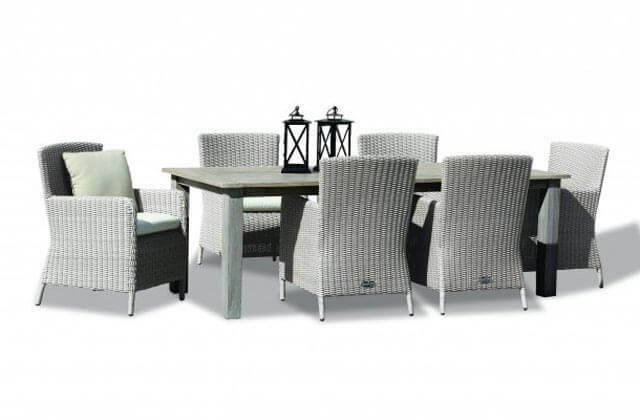 We carry a wide selection of high quality, name brand wicker patio dining sets. 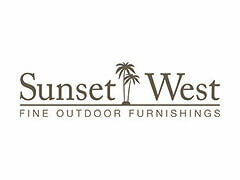 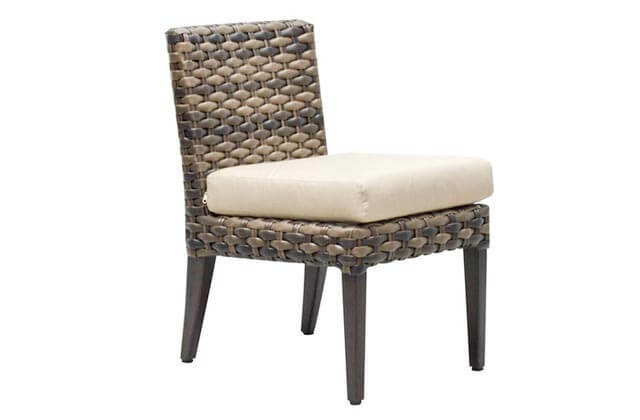 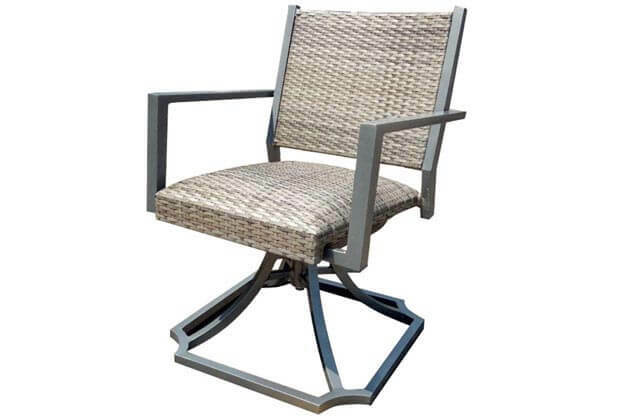 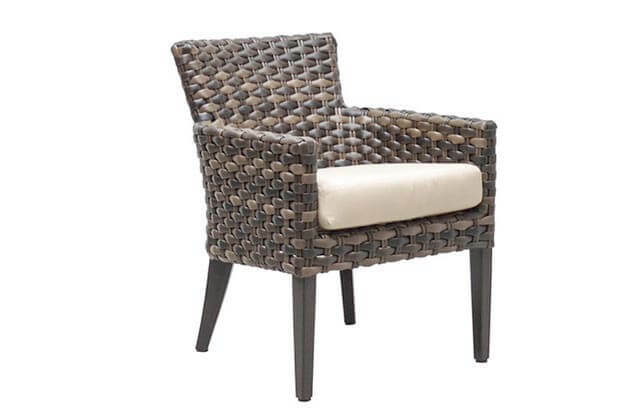 We carry top of the line brands of wicker patio furniture such as Sunset West and Patio Renaissance. 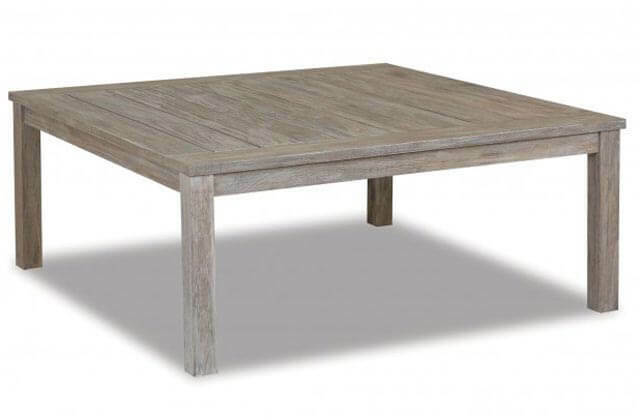 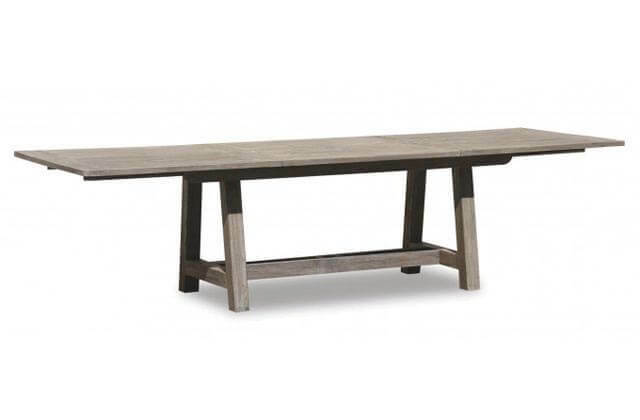 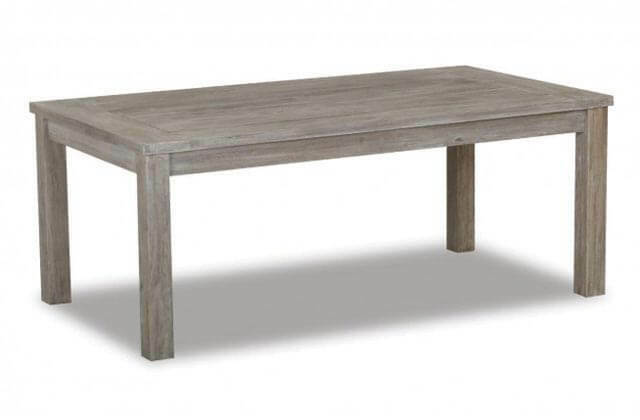 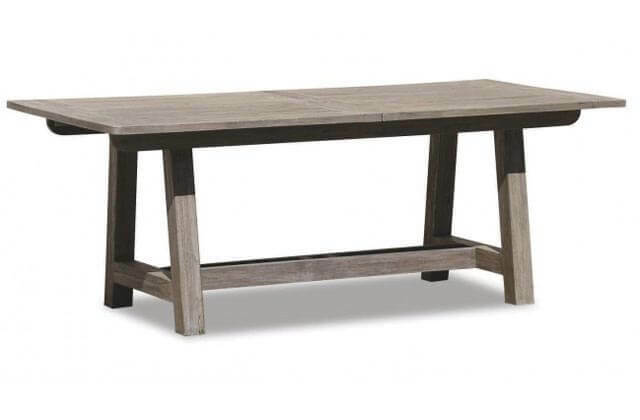 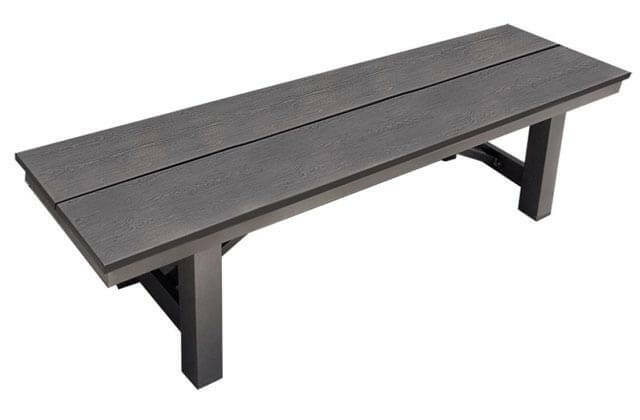 Our table options include dining tables, bistro tables, bar tables, coffee tables, console tables, end tables, and more. 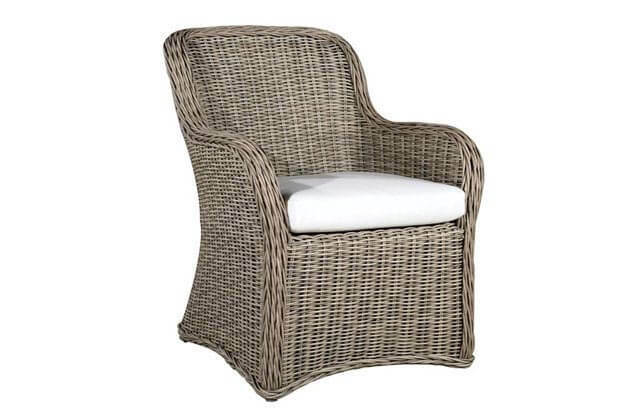 We also offer wicker patio lounge sets, deep seating, and bar stools. 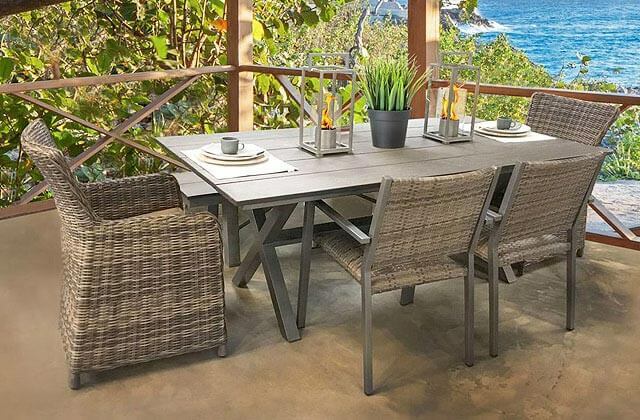 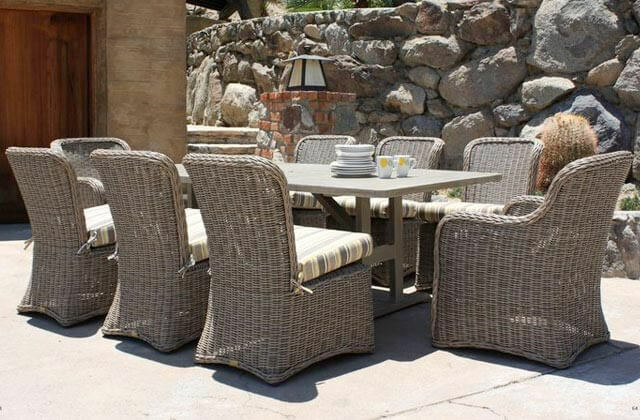 Give us a call or visit our conveniently located Costa Mesa patio furniture showroom to learn more about our full selection of wicker patio dining sets. 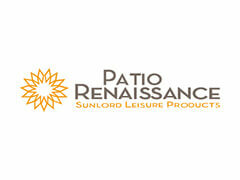 I have been doing business with Patio Place for over 8 years. 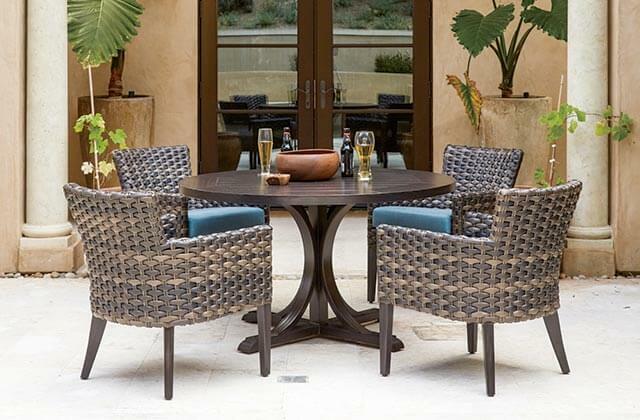 The fist time I purchased from them was to get a dining table for my patio. 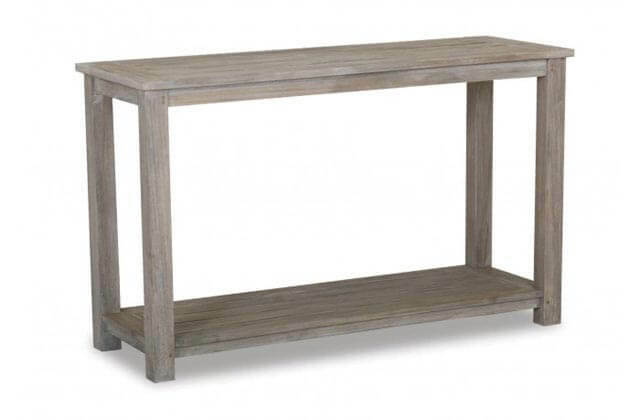 Because of space limitations I was not sure if I needed a square one, round one or a rectangle. 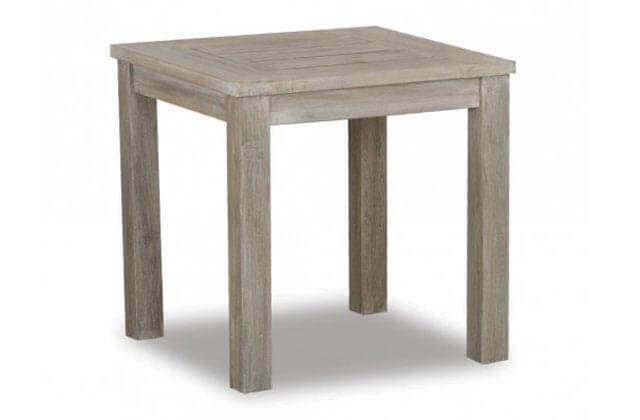 The owner of Patio Place delivered three tables to my home to see what would be the best fit. 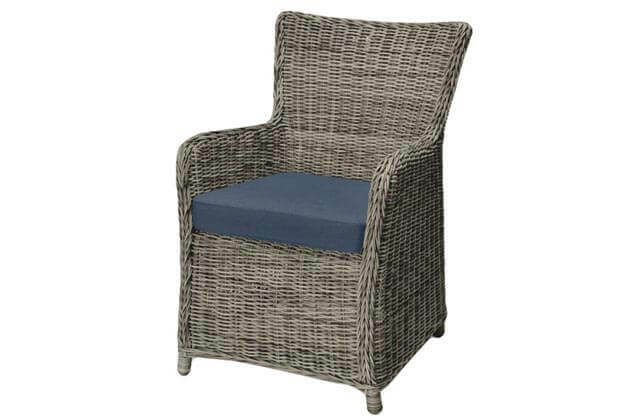 Since that time I have purchased a number of items from the and have never been disappointed. 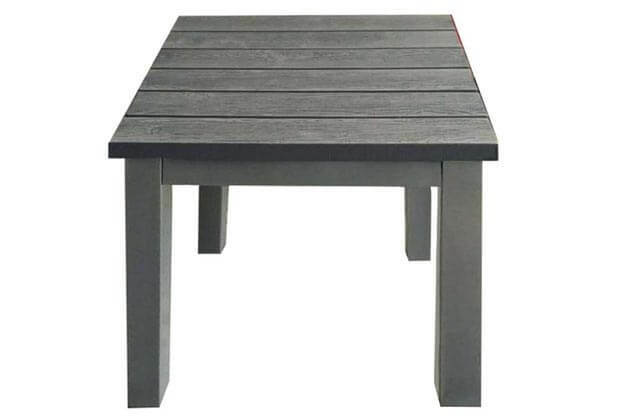 Prices are always great and their customer service is the best. 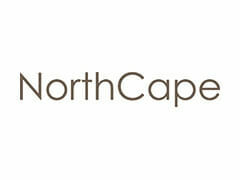 I just made another purchase from them last week and I will continue to purchase from them in the future.